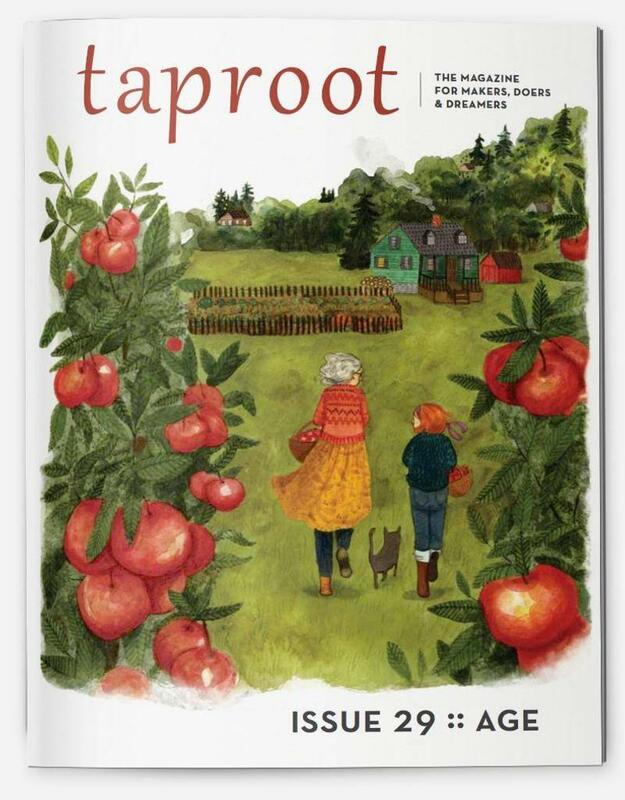 The twenty-nineth issue of Taproot, an independent, bimonthly, ad-free print magazine. 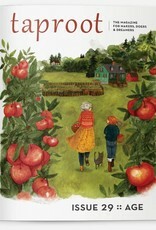 Taproot celebrates farm, food, family and craft through writing, photography and the arts, both fine and domestic. Head: Essays about Living a more connected life.